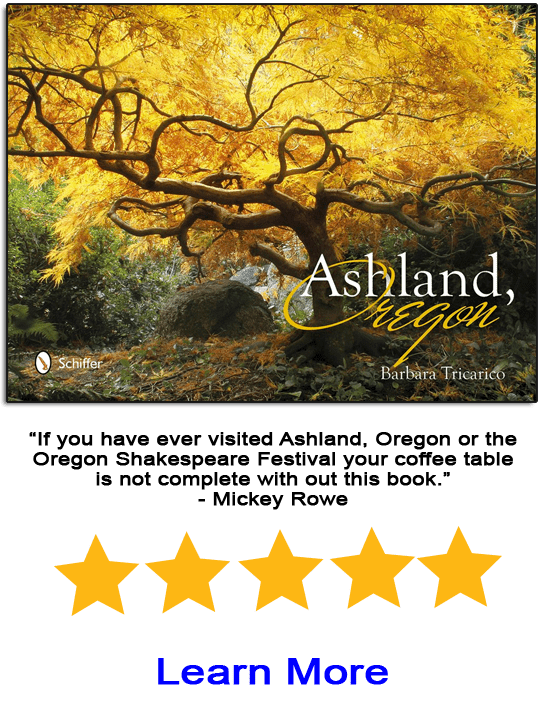 Insight to Ashland – Your connection to Ashland OR! Ashland Oregon is the proud home of the world renown Oregon Shakespeare Festival, delicious restaurants and cafes, excellent breweries and wineries, and a wide range of charming hotels and B&B’s. Ashland Oregon also features widespread outdoor adventures such as hiking, biking, skiing, and rafting, all easily accessible from town. But this is just the start! 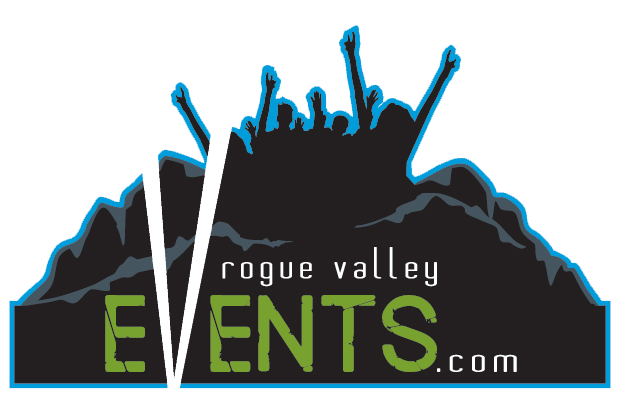 Within this pristine setting you’ll also discover art galleries, parks, spas, locally owned retail, Southern Oregon University and so much more. 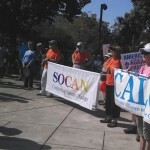 With so much to offer, whatever your pleasure, you are sure to find it here in Ashland Oregon. On our website, you will be able to find an abundance of useful information, whether you are a long-time local or whether you are planning your first visit to town. We provide options on where to stay, where to eat, what to do, as well as a calendar page for events and what is happening in town. Additionally, you can find local businesses and organizations via our directory page. If you are looking for a great deal at one of these local businesses, just visit our “deals” page! When visiting our “what to do” page, the information is virtually endless. Find out information about the Oregon Shakespeare Festival, theaters, parks, breweries, wineries, day trips, top 10 things to do, family fun, shopping, health and wellness, and arts, culture, entertainment. The latter three items include information on movies, music, art, theater, and music. The outdoor recreation pages includes places to visit if you would like to go hiking, biking, canoeing, running, birding, snow shoeing, cross-country skiing, downhill skiing, kayaking, climbing, fishing, golfing, horseback riding, motor boating, sailing, surfing, swimming or ziplining. Visit and travel to Ashland, Oregon, you won’t be disappointed! Insight to Ashland – Your Online Guide to Ashland, Oregon! Ashland, Oregon is a charming village nestled between the sublime Siskiyou and Cascade mountain ranges in Southern Oregon’s Rogue Valley. It is a unique gem for visitors and locals alike due to its eclectic cultural offerings and immense natural beauty. Ashland is the proud home of the world-renown Oregon Shakespeare Festival, delicious restaurants and cafes, excellent breweries and wineries, and a wide range of charming hotels and B&B’s. 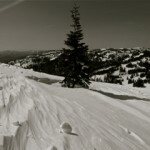 Ashland OR also features widespread outdoor adventure opportunities such as hiking, biking, skiing and snowboarding, and rafting, all easily accessible from town. 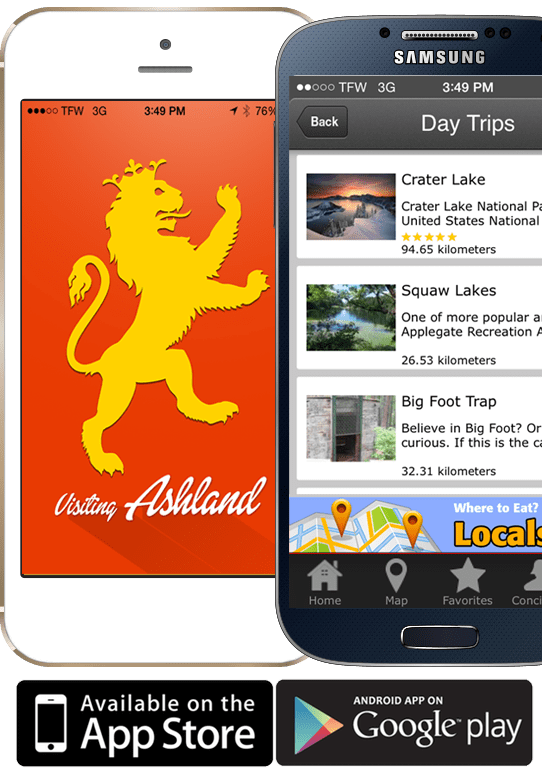 On our website, you will be able to find an abundance of useful information, whether you are a long-time local or whether you are planning your first visit to Ashland. We provide options on where to stay, where to eat, what to do, as well as a calendar page for events and what is happening in town. 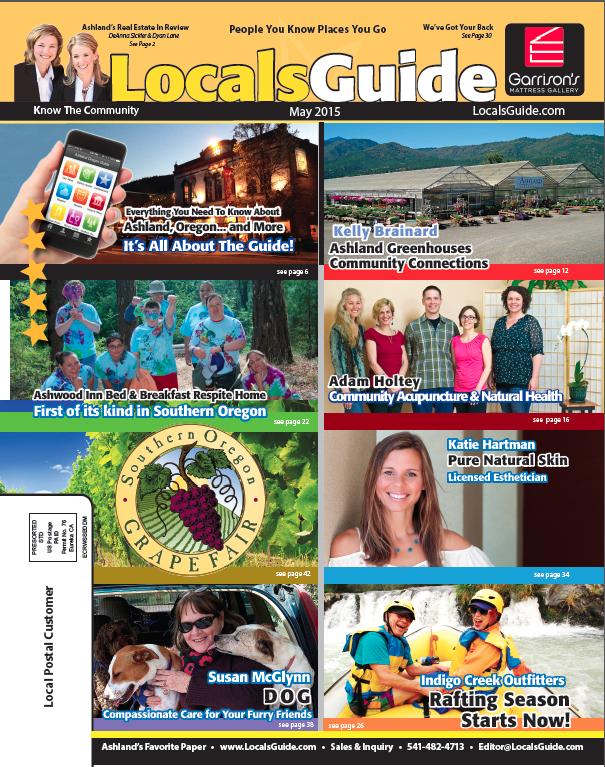 Additionally, you can find local businesses and organizations via our Ashland OR directory page. If you are looking for a great deal, sale or promotion at one of these local businesses, just visit our “deals” page! And finally, you can keep up to date on Ashland news, reviews and other wide ranging articles via our blog. ScienceWorks asks: Do you know where your data is?